Below you fill find all funeral homes and cemeteries in or near Le Center. Le Center is also known as: Le Sueur County / Le Center city. Their current mayor is Mayor Josh Fredrickson. Zip codes in the city: 56057. Le Sueur County funeral flowers can be purchased from one of the local funeral shops we partner with. Some of the notable people born here have been: (john e. simonett). Le Center is a city in Le Sueur County, Minnesota, United States. The population was 2,499 at the 2010 census. 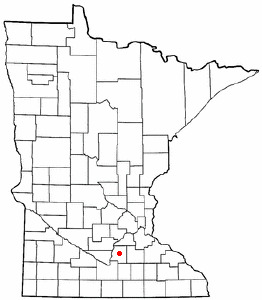 It is the county seat of Le Sueur County. The Le Sueur County Courthouse and Jail are listed on the National Register of Historic Places. It was revealed on November 26th, 2015 that Faye Caroline Brown (Pettit) passed away in Le Center, Minnesota. Ms. Brown was 80 years old and was born in Jewell Co, KS. Send flowers to express your sorrow and honor Faye Caroline's life. It was disclosed by Peoria Journal Star on October 16th, 2014 that Jean Lois Miller (Vollmer) passed on in Peoria, Illinois. Ms. Miller was 88 years old and was born in Le Center, MN. Send flowers to express your sorrow and honor Jean Lois's life. It was noted by Peoria Journal Star on October 15th, 2014 that Jean Lois Miller (Vollmer) passed away in Peoria, Illinois. Ms. Miller was 88 years old and was born in Le Center, MN. Send flowers to share your condolences and honor Jean Lois's life. It was disclosed by Minneapolis Star Tribune on March 14th, 2014 that Charles Joseph Lande passed on in Le Center, Minnesota. Lande was 80 years old. Send flowers to express your sorrow and honor Charles Joseph's life. It was reported by Arizona Republic on May 23rd, 2012 that Colette Nadine Vogt (Raney) passed away in Arizona. Ms. Vogt was 88 years old and was born in Le Center, MN. Send flowers to express your sympathy and honor Colette Nadine's life. It was revealed by Mankato Free Press on June 30th, 2011 that William Sr Hlavac passed on in Le Center, Minnesota. Hlavac was 95 years old. Send flowers to share your condolences and honor William Sr's life. It was reported by Mankato Free Press on June 18th, 2011 that Dean Earl Troge/meister died in Le Center, Minnesota. Troge/meister was 82 years old and was born in Osage, IA. Send flowers to share your condolences and honor Dean Earl's life. It was written by Mankato Free Press on June 7th, 2011 that Orville Francis Murray passed on in Le Center, Minnesota. Murray was 96 years old. Send flowers to express your sorrow and honor Orville Francis's life. It was revealed by Mankato Free Press on June 3rd, 2011 that Margaret Elsa Miss Sperry died in Le Center, Minnesota. Sperry was 97 years old. Send flowers to express your sympathy and honor Margaret Elsa Miss's life. It was noted by Mankato Free Press on April 27th, 2011 that Larry Harkrader passed on in Le Center, Minnesota. Harkrader was 59 years old and was born in Norfolk, NE. Send flowers to express your sorrow and honor Larry's life. The population was 2,240 at the 2000 census. It is the county seat of Le Sueur County, Minnesota Sueur County . 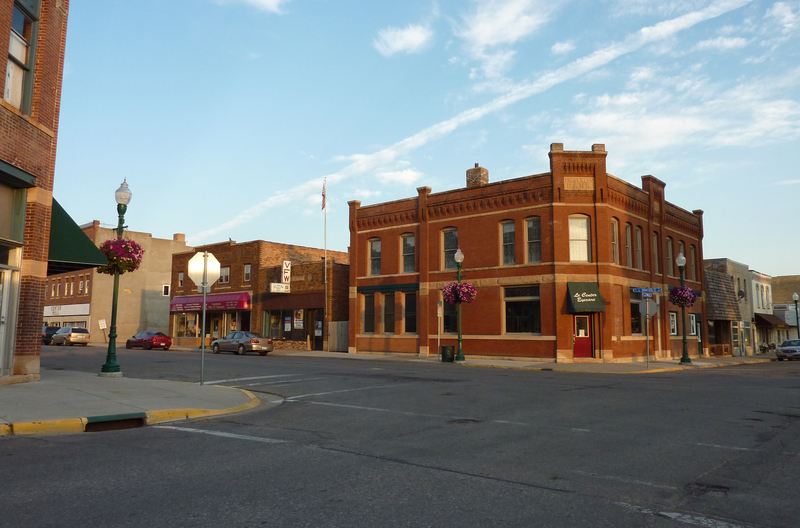 Le Center is a city in Le Sueur County, Minnesota Sueur County, Minnesota, United States. . . The official website for the city of Le Center is http://www.cityoflecenter.com. funeral directors for Le Center, MN. Find phone numbers, addresses, maps, driving directions and reviews for funeral directors in Le Center, MN. Le Center and Schoenbauer Funeral Homes provide funeral, cremation, and prearrangement services. Listing all funeral homes in Le Center, Minnesota so you can easily send flowers to any location (same day delivery) or find any funeral service. Le Center Floral of Le Center MN. Family owned florist for 25 years offers the Finest in Fresh Flowers and Gift baskets for Worldwide Delivery. We work with local florists and flower shops to offer same day delivery. You will find budget sympathy flowers in Le Center here. Our funeral flowers are cheap in price but not in value.